GO-BIZ can be found here. 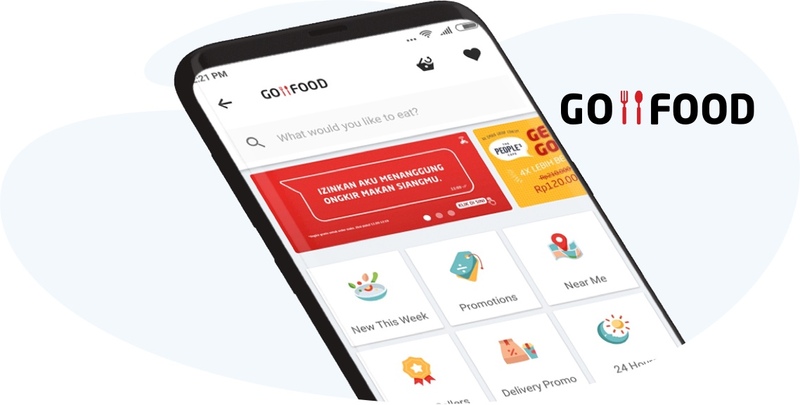 GO-FOOD is the second largest food delivery service in the world, after China, that has helped grow more than 125.000 restaurants across Indonesia. Lower delivery service fee for your customers using GO-PAY payment. Expand the potential of your products and gain awareness to millions of GO-JEK users all across Indonesia. 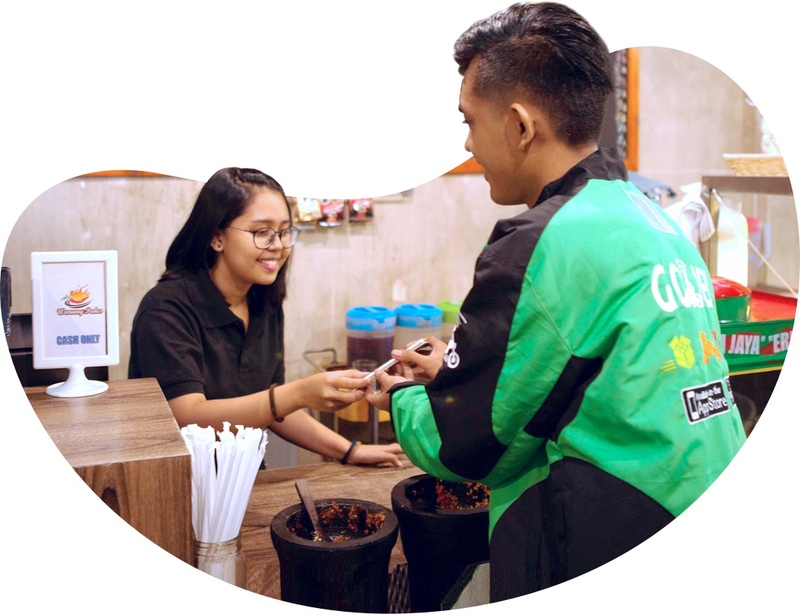 Various features and categories within the GO-FOOD Application will make it easier for your restaurant to be found by millions of GO-JEK users. Expand the scope of your culinary business using our delivery service, carried out by hundreds of thousands of GO-JEK Drivers. Show your restaurant’s specialties on GO-FOOD. An application built to help GO-FOOD Partners in managing restaurants in GO-FOOD with features that will enable Partners to add or make changes in menu items and categories, operational hours, menu item availability, etc. With GO-BIZ, all changes can be done directly and will be instantly updated at GO-FOOD in real-time. 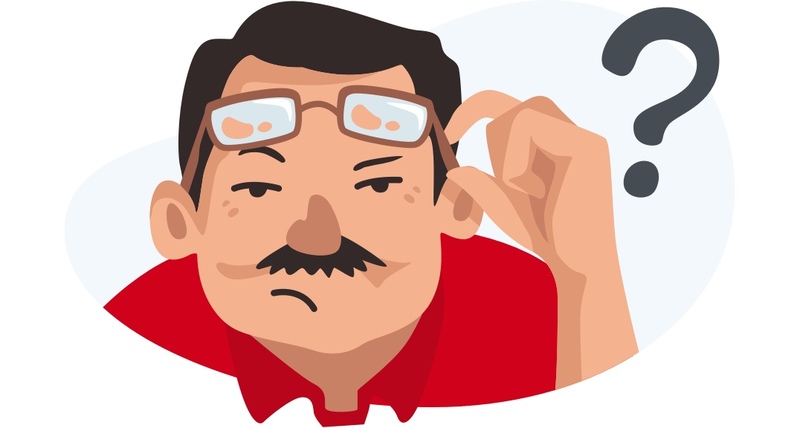 Click on the button below to see frequently asked questions. 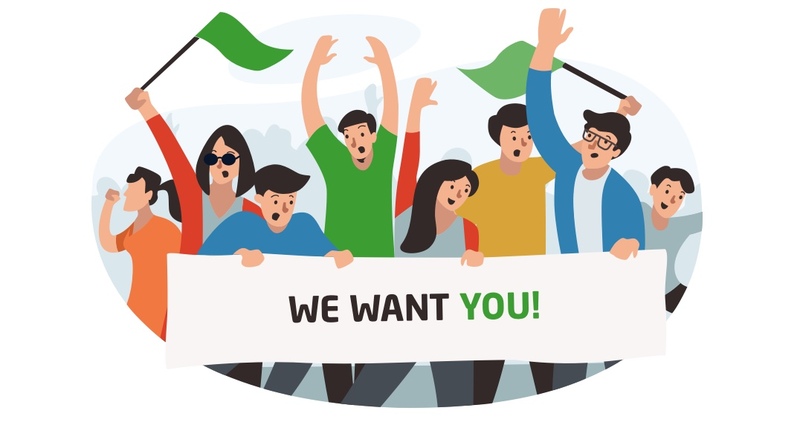 Register now to be a GO-FOOD Partner and get GO-BIZ Application.